← Willow Wednesdays: Don’t blink. 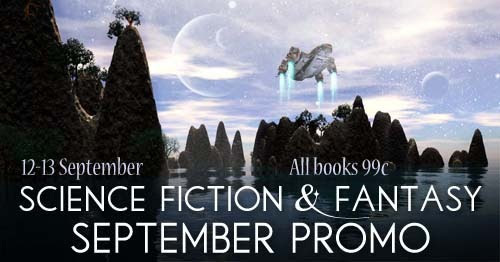 We’re taking part in another sale this weekend, the Science Fiction and Fantasy September Promo! Get the first Monkey Queen book, Of Introductions And Abductions, for just 99 cents this weekend, September 12 and 13, along with 36 other exciting titles and four boxed sets! Fantasy, science fiction, paranormal, urban fantasy, and Michiko and Beth! Don’t miss out! Get the full list of books here and reload your Kindle, tablet or smartphone for autumn!